Royal jelly is collected from queen cells and used as a human nutrition supplement. 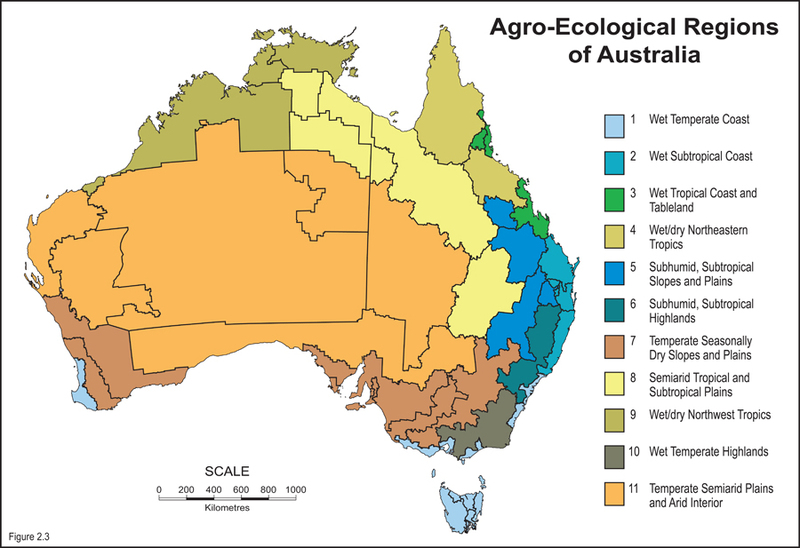 To date Australian royal jelly production has been limited by the need for hand collection and the high cost of Australian labour. New technology pioneered in China, reviewed by apiary officer Doug Somerville and imported into Australia and left with Victorian beekeeper Peter McDonald shows potential for elimination of labour from royal jelly recovery. The purpose of this project is to investigate the size of the international royal jelly market, the size of the potential opportunity for Australian royal jelly and to what extent the economics of production change with this new technology. 1. To investigate the market for Australian produced royal jelly using new labour saving equipment imported from China. 2. 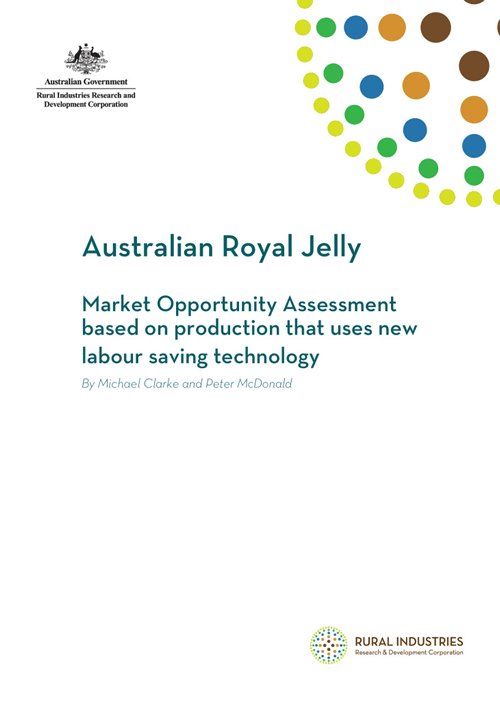 To understand cost of production of royal jelly produced in Australia with this new technology.